Ok, from the title you might have gathered that we’re going to be talking about Ceawlin today. Now from all this discussion of various anglo saxon leaders, you might have noticed that while I’ve been saying Cynric, Cerdic, and Ceawlin… with C being a CH sound… we also have this Cutha fellow in Wessex, and Creoda in Mercia. And there the C is being pronounced with a hard C sound rather than a CH. So what’s the deal there? You refer to the Battle of Durham in the episode, if I heard correctly. Is there another name for this battle? I can’t seem to find anything on it, and the only battle I know of in the Durham area is the Battle of Neville’s Cross (which was much later). Could you make it so that we who are not members can enlarge the pictures? Thanks! The Old English rules for C are similar to modern Scandinavians’ K. If the C precedes a soft/front vowel, ‘e’ or ‘i’, the CH sound is made. Compare the sounds of Spanish “queso” and “cheese” (spelled OE “cese”). The soft vowel thing is still around, it’s just changed. Compare “cat” and “cent”. 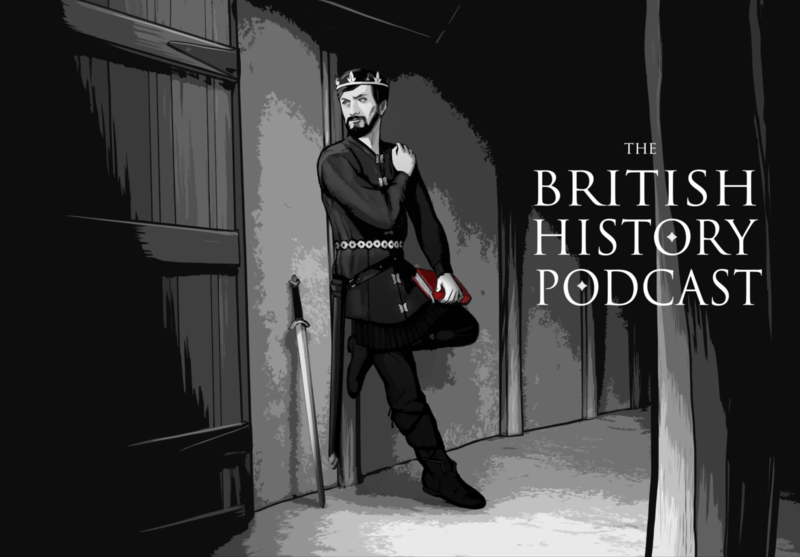 For a great in-depth look, see episode 5 of the “History of English Podcast”.